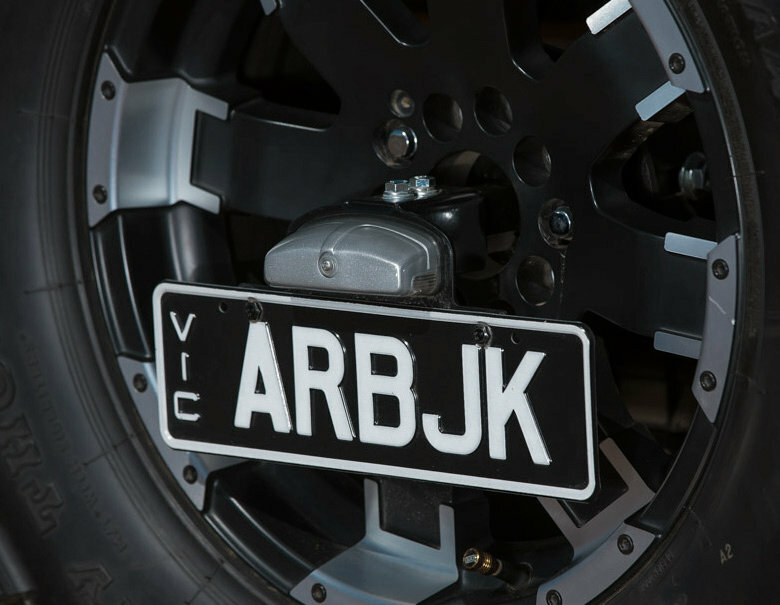 The ARB Spare Tire Mount License Plate Bracket is the perfect addition to the ARB Rear Tire Carrier on your Wrangler JK. A great solution for those who want to move their license plate away from the body tub corner. Does this bracket include a light?